With a variety of products, you can add some South African style and culture to nearly anywhere in your home. Ashanti accessories are designed and handcrafted in Africa, and make great conversation pieces. The Ashanti Design Doorstop is a perfect touch to any entryway in your home. Prevent doors from creaking or closing on a windy day, and do it with modern, South African craftsmanship. Light up any meal with Ashanti Design placemats. These upcycled, handcrafted placemats are unmatched in style, and are designed and handwoven in South Africa. With a variety of uses limited only by imagination, these Zonkilo baskets brighten up any room. 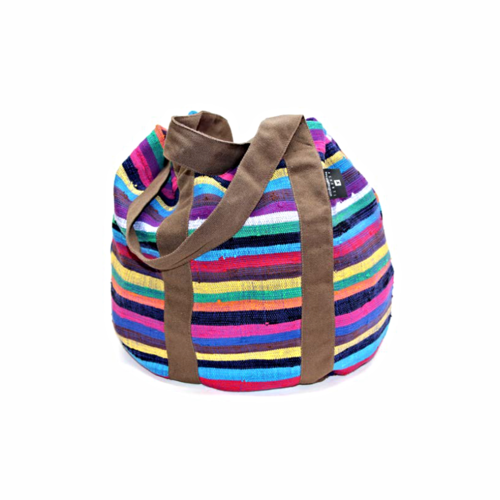 Whether used decoratively or with purpose, these baskets bring unrivaled color to your home. Although purposed for protecting against drafts coming through the bottoms of doors or windows, this windjammer also works well anywhere that needs a bit of color and style. 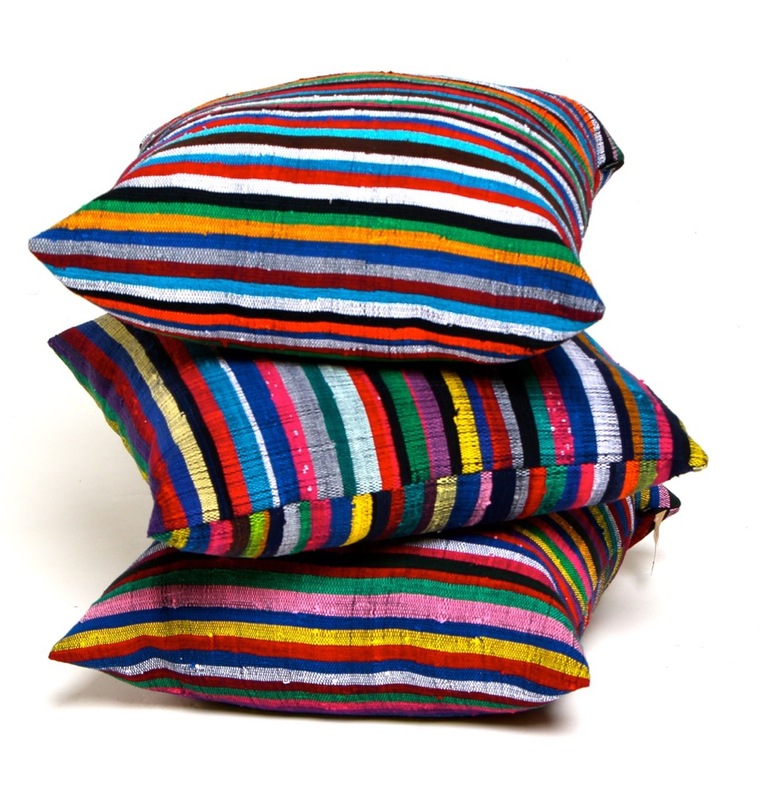 Ashanti Design has a whole selection of organic pillows, bean bags, furniture, and bags.